In a week that saw what would have been Nelson Mandela’s 100th birthday, the movement to revolutionize the internet, and all movements of freedom and equality, are worth reflecting on, especially now. 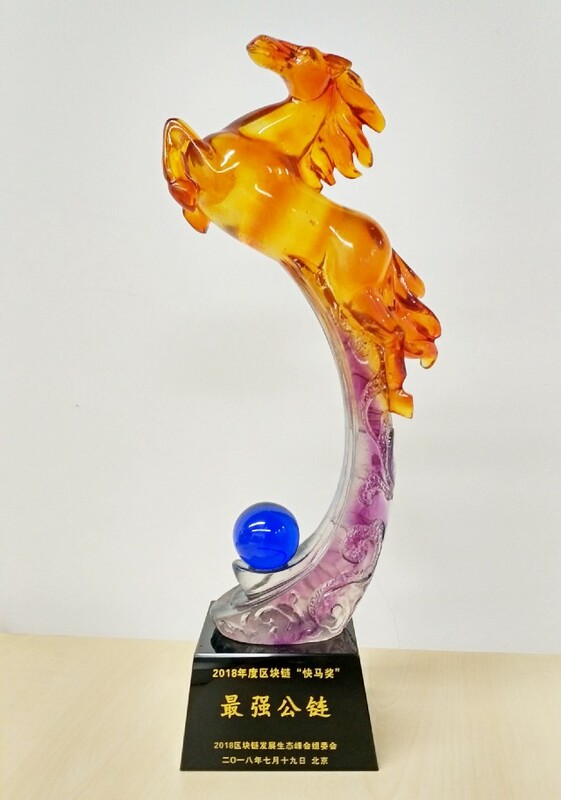 Elastos won Best Public Chain at a major expo in China this week. You have to let great things blossom. 1. Elastos Wallet Mobile App was made open source. This contains code that uses Cordova and Ionic framework to build an html5 mobile app that can run in the web browser or an android device. The repo is available at GitHub. 4. The repository that provides a series of wallet related interfaces was open sourced that will assist anyone who wants to build a wallet themselves. The repo is available at GitHub. 5. The ID sidechain was made open source that will assist anyone in getting an early start with the code. The repo is available at GitHub. Elastos Ecosystem Committee Director, Dr. Dinghe Hu, ioeX founder Qiyuan Hong, Everex Ltd. Chairman Raymond Lee, and SBI E2-Capital Director Simon Szeto visited Sanya city in Hainan province. The group met Sanya investment promotion office director Xiyin Gu, and Chengyun Chang, Deputy Secretary-General of Sanya municipal government. They had a great time chatting and visited Tusholdings’ technology incubator in Sanya. Gu listened carefully to Dr. Hu’s explanation about applications of blockchain technology and showed a serious interest in the partnership between Elastos and ioeX. 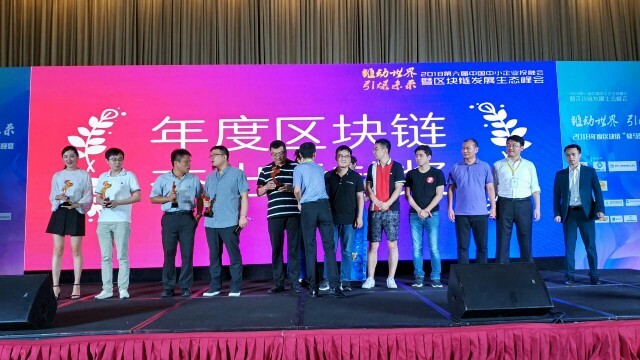 Gu was also pleased to learn the new concept of “blockchain technology + IoTs” and is hoping to attract more business tourism to Sanya using the promotional policy of Free trade port. He also welcomes more blockchain enterprises to be established in Sanya. Elastos Ecosystem Committee Director, Dr. Dinghe Hu, ioeX (Elastos ecosystem collaborative partner) founder Qiyuan Hong met Jian Ni, Secretary of Party Committee and director of State-owned Asset Supervision and Administration Commission (SASAC), government of the Communist Party of China (CPC) Hainan province. Ni welcomed Dr Hu and his partners to Hainan province. He said CPC has set three development directions for Hainan: 1. Develop modern tourism; 2. Develop a new and modern service industry; 3. Develop new high-tech. Ni hopes that Dr. Hu can contribute to these three areas as well. Ni also said that SASAC of Hainan province manages over 10 million mu of land. Ni showed great interest in Dr Hu’s proposal about building a blockchain town and a blockchain investment fund. He immediately invited Dr. Hu to be appointed as the advisor of SASAC of Hainan province so that Dr. Hu can come to give lectures to managers from SASAC of Hainan province. Qiyuan Hong introduced the IoT, smart box, and ioeX project to Ni. He told Ni that so far more than 3 million smart boxes have been signed in the contract and 1 million boxes will be delivered by the end of this year. Hong said he will invite cooperative French listed companies as well as Canadian companies to visit in Hainan to explore more collaboration opportunities. Ni said he always welcomes such opportunities and that a tax holiday will be provided to those high-tech enterprises. In addition, there will be a visa exemption policy for over 100 countries who have established diplomatic relations with China, to provide more convenience for capital flow, business tourism, and logistics. Kevin Zhang talked about Elastos at the ABC Blockchain Meetup hosted at Cheetah Mobile. Feng Han attended the Elastos meetup at Manchester University – a world famous comprehensive research university located in UK’s second biggest city. It is one of the six famous red brick universities in the UK, in addition to being a member of The Russell Group. Alan Turing, the father of modern computer science, used to work there. The meetup at Manchester University attracted many technical experts from the community, and a deep discussion on Elastos technology was held. Fay Li met with Professor Lei Xing to discuss medical use cases of Elastos and Bitmain. His cross field knowledge of AI, medical physics, engineering, and biology enables him to recognize the value of Elastos. The Thai Elastos community will be hosting a meetup in Bangkok on August 29. More information to come. Watch Rong Chen discuss how Elastos is changing the internet with CNBC host Ran NeuNer. Jeremy at G.C.C. covers the introduction of Cyber Republic in his new video. KP responds to Vitalik Buterin’s 7 difficult questions for the crypto universe. FlatOutCrypto shares another community contribution piece focusing on an introduction to merged mining. 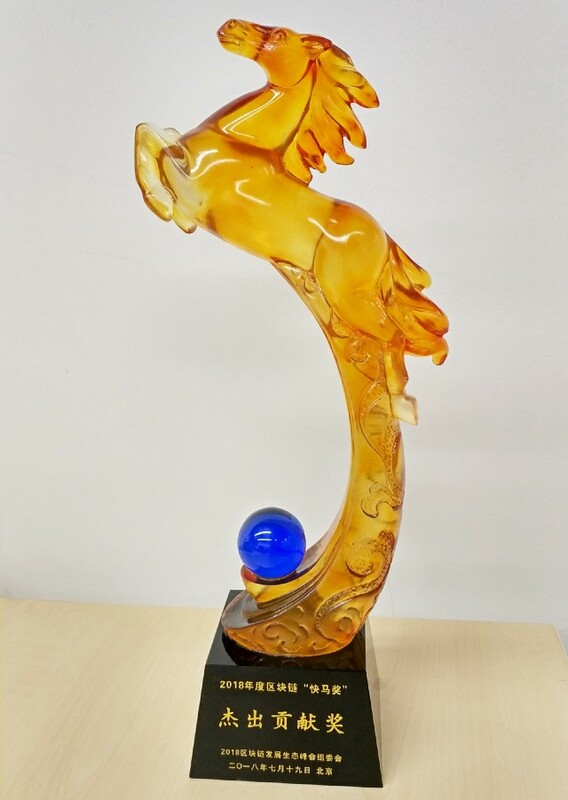 Elastos attended The 6th SME Investment and Finance Expo in Beijing, where we won 2 awards including Best Public Chain and an Outstanding Achievement Award for Rong Chen. This expo is supported by the Chinese government’s Ministry of Industry and Information Technology (MIIT), a department that oversees all technology related matters in China. This year saw the Expo’s first summit on blockchain technology as China recognizes the importance and inevitable future of the technology and its inclusion into the 13th 5 Year plan (2016-2020). Attendees included, government experts and blockchain and investment groups.